14:00 - 20:00 daily. 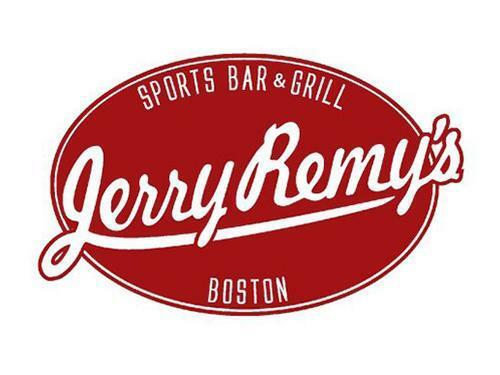 Cardholders will not be admitted into Jerry Remy’s Sports Bar and Grill outside these hours. IMPORTANT NOTE: For Cardholders who pay for individual visits or guest visits, please check this particular offer against your visit fee to ensure it represents value for you. We advise Cardholders to review full Conditions of access below before visiting. 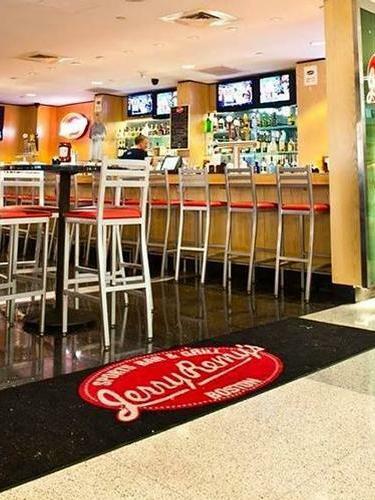 Enjoy classic New England fare in a full service sports bar named after local icon Jerry Remy. Landside - before Security, Departures Level opposite the ‘Alaska Airlines’ check-in counter. Please note that the restaurant may exceed their seating limit at certain times of the day & access to the restaurant is at their sole discretion. 1. 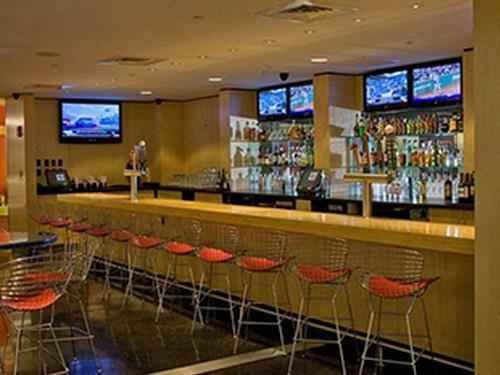 Cardholders can use their lounge visit entitlement to receive US$28 off the bill. Each USD$28 deduction represents a single lounge visit within the Cardholder’s existing lounge visit allocation for which the Cardholder will, where applicable, be charged. E.g. if a Cardholder registers 1 Guest they will receive US$56 off their bill which will be charged as 1 Cardholder visit + 1 Guest visit on their account. Only 1 Card per visit per Cardholder will be accepted and at point of registration. 2. 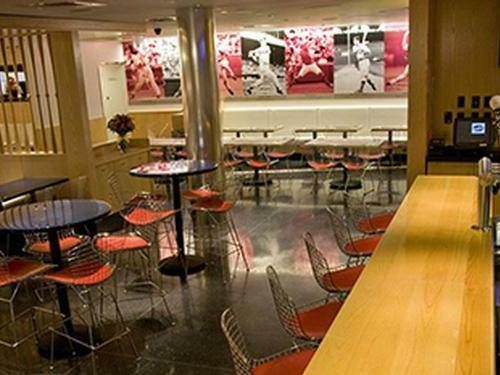 The US$28 is valid for the purchase of any meal and/or drinks. To be eligible, Cardholders must present a valid Card and Boarding Pass with same-day travel before placing an order. 3. Cardholder may only register 1 Guest per visit to receive US$28 deduction. Any additional Guests will not be eligible for US$28 deduction. 4. US$28 is non-transferable & cannot be exchanged for cash substitute or refund if the final bill is lower than US$28 per person. 5. Cardholder is responsible for the balance if total final bill exceeds US$28 per person. Any remaining balance cannot be used towards gratuity. 6. Priority Pass and its Affiliates Companies shall not be liable should the offer value be less than Customers lounge visit entitlement. Customers who pay for lounge and guest visits are advised to review program Conditions of Use prior to accessing the offer.